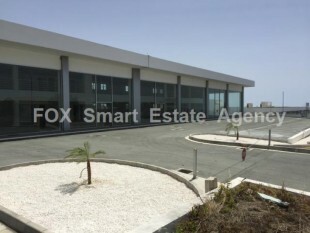 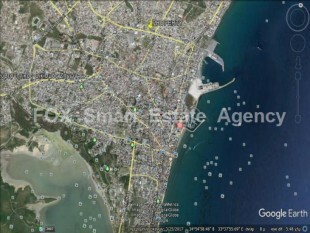 For sale 5,460sq.m industrial piece of land with mixed use in Strovolos. 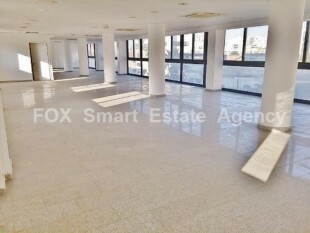 There is ability for building malls & offices, luna park, hospitals & colleges and many more.This property falls within ΕΠ5 urban zone, with 100% building density, 50% coverage ratio, with allowance for 2 or more floors building with special licenses. 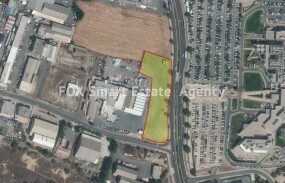 Large corner commercial plot on a prime location. 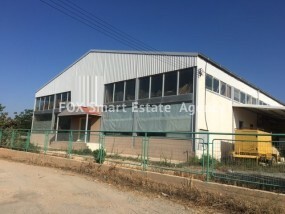 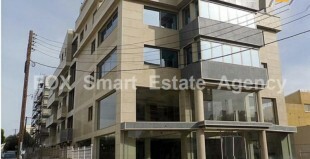 Ideal for an investment development of shops and offices. 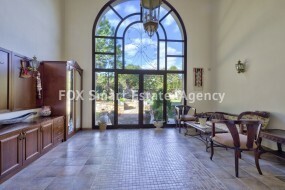 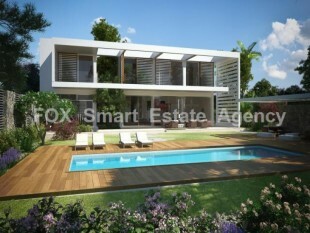 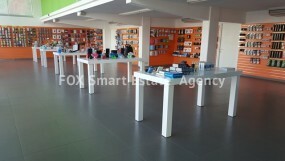 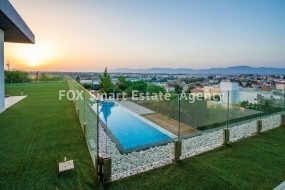 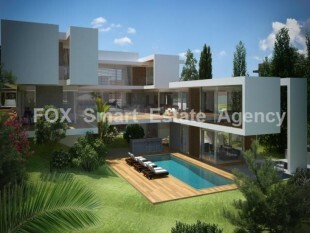 It is located on one of the most important avenues in Larnaca.